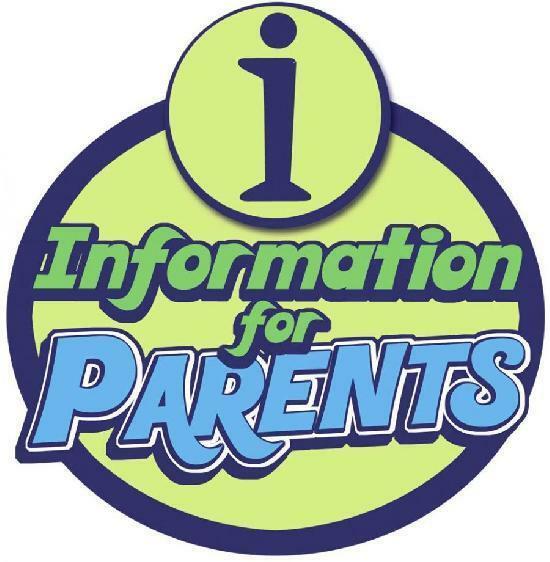 Stanly County Schools is asking for feedback from our parents at select schools. Please complete the climate survey using the link below. The survey can also be found on the school's website under the resources tab.